The GSTC is pleased to welcome the Walking Mountains Science Center in Colorado, USA, as a new training partner for the GSTC Sustainable Tourism Training Program (STTP). Engaging students and families in the natural world, such natural science and outdoor programs provide the benefits of developing an interest in science, reconnecting to the outdoors and building a stewardship ethic. Vail Sustainable Destination Project: The town of Vail has received the Green Destinations “Top 100” award in 2017. Mountain IDEAL Destination Standard: The standard has been Recognized by the GSTC. Actively Green Sustainable Business Training and Eco Certification: The program help local businesses achieve greater efficiency and improved management processes. Dr. Kim Langmaid is the Founder and Vice President of Sustainability Programs at Walking Mountains Science Center in Colorado’s Vail Valley. 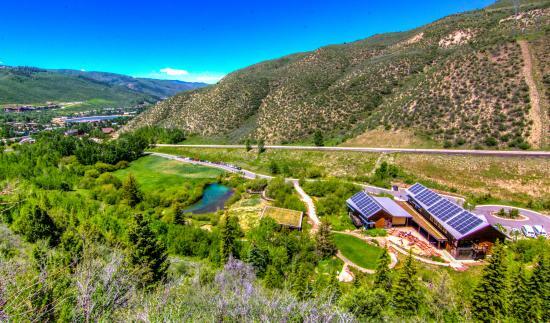 Kim played a lead role in the creation of the Actively Green GSTC “recognized” industry standard, the Mountain IDEAL GSTC “recognized” destination standard, and assisting Vail, Colorado in becoming the first certified sustainable destination in the United States. Kim has been involved with sustainable tourism, climate action planning, collaborative conservation, sustainability education, and NGO leadership and management for over two decades. She has partnered with local governments, tourism organizations, and over 100 businesses to accomplish sustainability results. 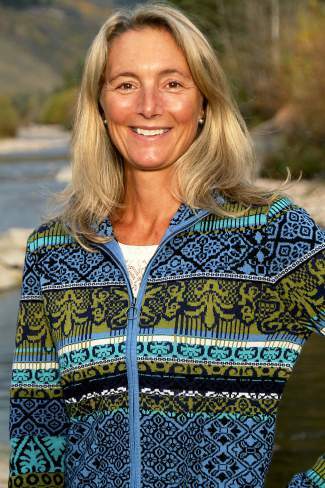 In addition to her roles at Walking Mountains, Kim teaches in the Sustainability Studies program at Colorado Mountain College, serves on the Vail Town Council, and on the Colorado Tourism Office’s Destination Development Committee. Kim began her career as a wilderness guide and interpretive naturalist and has served in a wide variety of education and facilitation capacities since then. She is passionate about empowering others to take an active role in sustainable tourism and is excited to offer the GSTC Sustainable Tourism Training Program through Walking Mountains Science Center and other partners in the United States.